At Con Gracia, chef Paul Treacy offers his diners three carefully selected tasting menus using Mediterranean ingredients with subtle Asian influences. 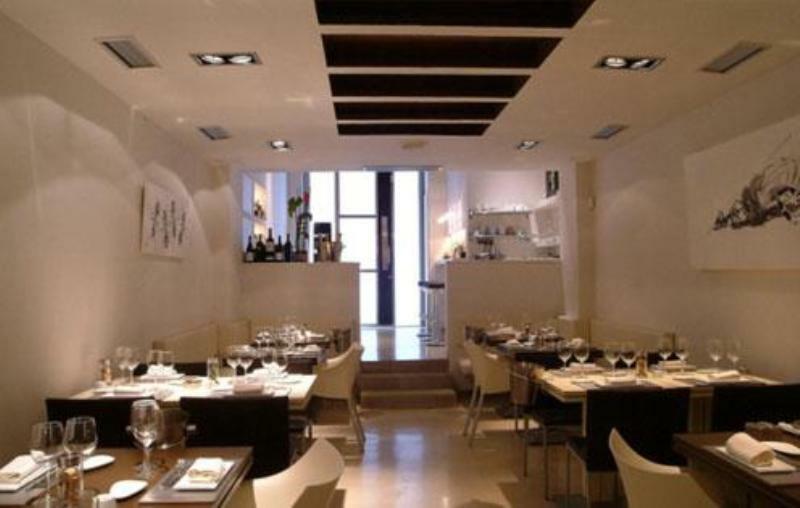 The Traditional menu offers a selection of five well executed dishes, while the Surprise menu, also consisting of five dishes, is designed to reveal the typical flavours of Con Gracia. 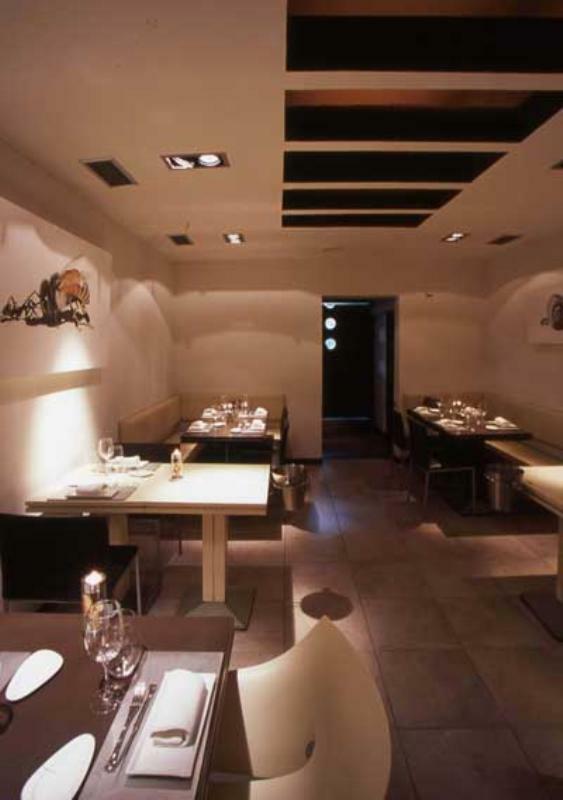 The third menu (Expresión) aims to totally seduce diners with the sumptuous pleasures of Con Gracia's cuisine. Guests can also create their own selection of cheeses from the restaurant's exclusive cheese menu. The restaurant changes its menus every 2-3 months.